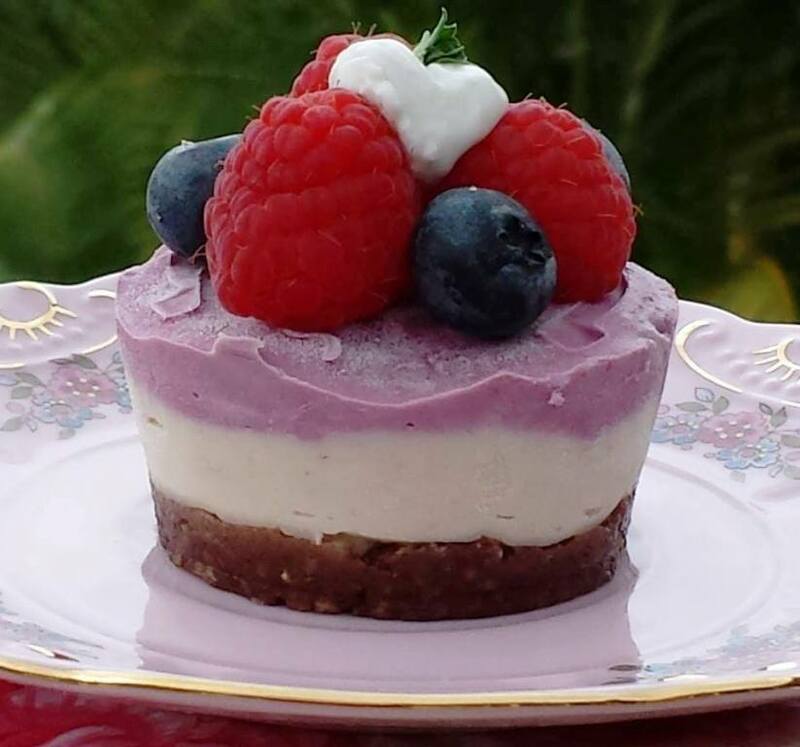 Would you like to learn how to make delicious, unbaked, healthy and quick deserts? Would you like to discover how to prepare healthy deserts for your kids, relatives & friends or even to sell them by yourself in your shop? Do you have sweet tooth, but feeling guilty every time you eat traditional cake, chocolate or other sweets? 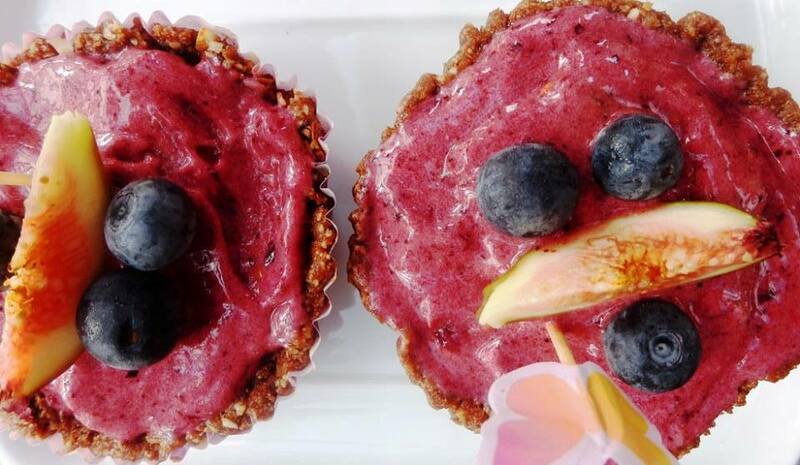 Or you’re simply look for dairy, gluten, refined sugar and egg free deserts recipes? 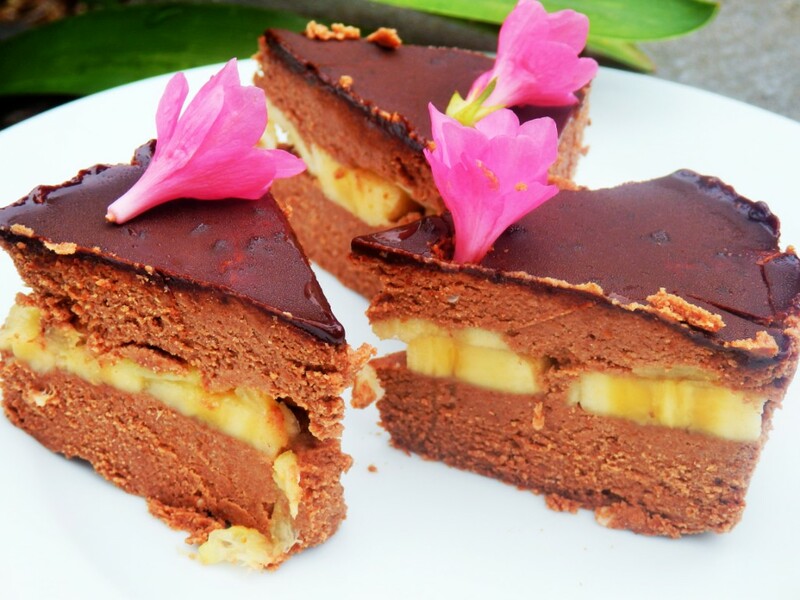 Then this Raw Deserts Workshop is great for you! During these 2,5 hours you’ll learn techniques how to make raw deserts for any occasion even from your fridge, freezer and cupboards leftovers! PLUS you’ll receive tips and tricks to ensure any raw desert you make is a success, what equipment to use, how to store raw delights, handouts with all recipes, tasting session and obviously you can ask any question related to raw food lifestyle. Workshop is led by Eva Hajkova (known as Raw Eva), Public Health Professional and certified Nutritionist, mother of two kids and an enthusiast about raw food lifestyle. Eva supplies raw deserts to local shops such as Santos, Fundies, Seed & Husk etc.